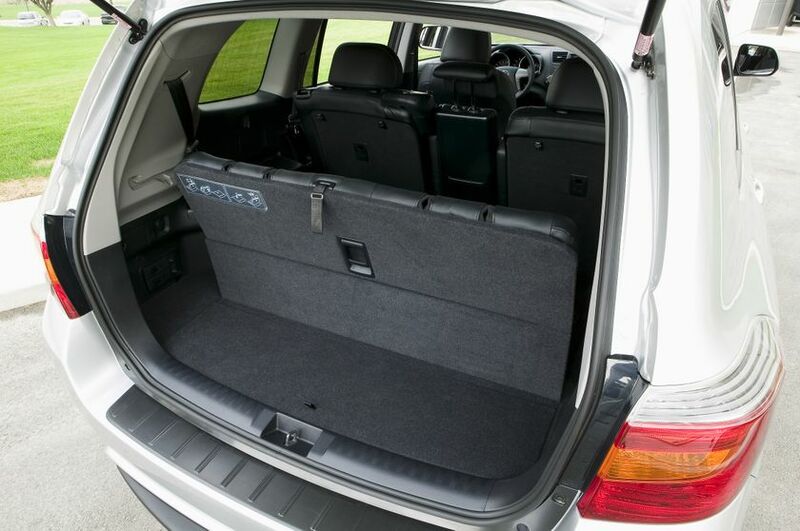 (TORONTO) – The Toyota Highlander is a better breed of vehicle – delivering passenger car-like handling and control coupled with the power and versatility of a mid-size SUV. The four-cylinder, front wheel drive Toyota Highlander achieves remarkable fuel efficiency – just 9.0 L/100 KM – while still delivering ample power and performance for most drivers. Its 2.7L 4-cylinder engine generates up to 187 horsepower and up to 186 lb-ft of torque, for a 1,587 KG (3,500 lb) towing capacity. A six-speed sequential shift electronically controlled automatic transmission ensures strong acceleration at any speed for confident driving. 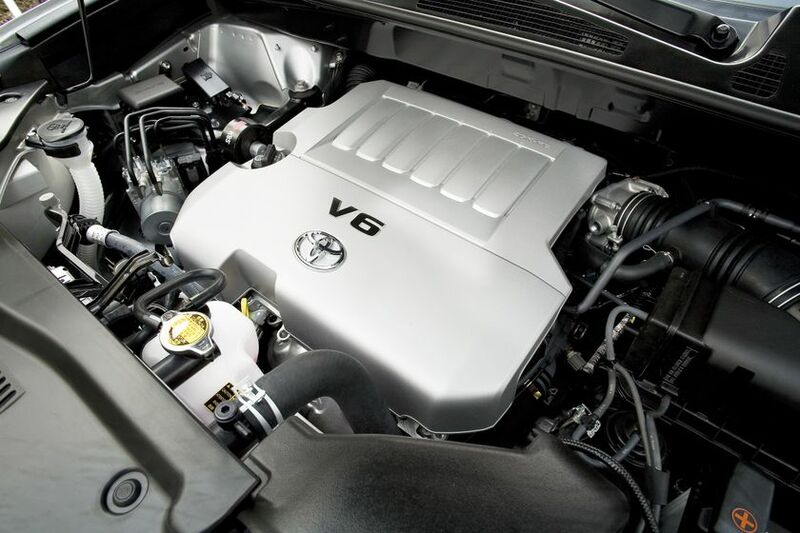 For those who need more power, there are three models equipped with a 3.5L V6 that generates 270 peak horsepower and up to 248 lb ft of torque, capable of towing up to 2,268 KG (5,000 lb). Mated to a five-speed sequential shift electronically controlled automatic transmission, these Highlanders offer the additional driving confidence of full-time 4 wheel drive, and achieve a combined city/highway fuel efficiency of 10.8 L/100 KM. Regardless of engine size, the Highlander is rated as a Tier 2 Bin 5 vehicle for emissions performance thanks to numerous Toyota engine management technologies, such as Dual Variable Valve Timing with Intelligence and Sequential Multiport Electronic Fuel Injection. The automatic headlamp system and fog lamps. The Toyota automatic headlamp system. 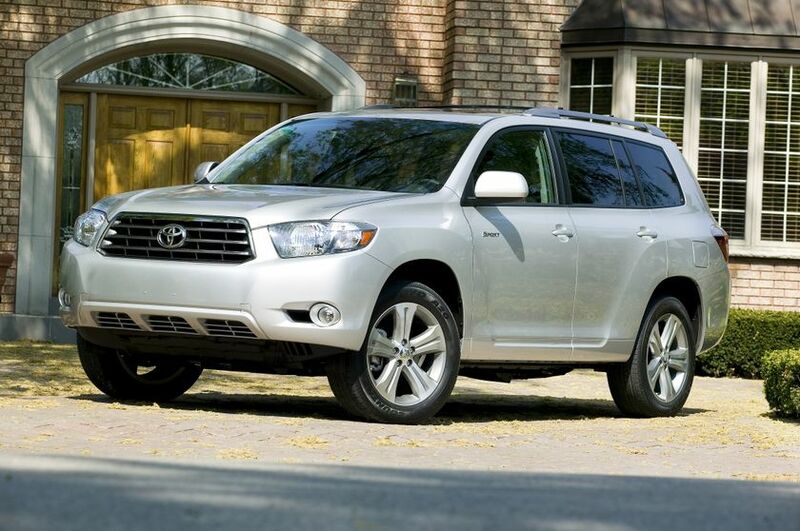 The 2010 Toyota Highlander is on sale at Toyota Dealers across Canada now. 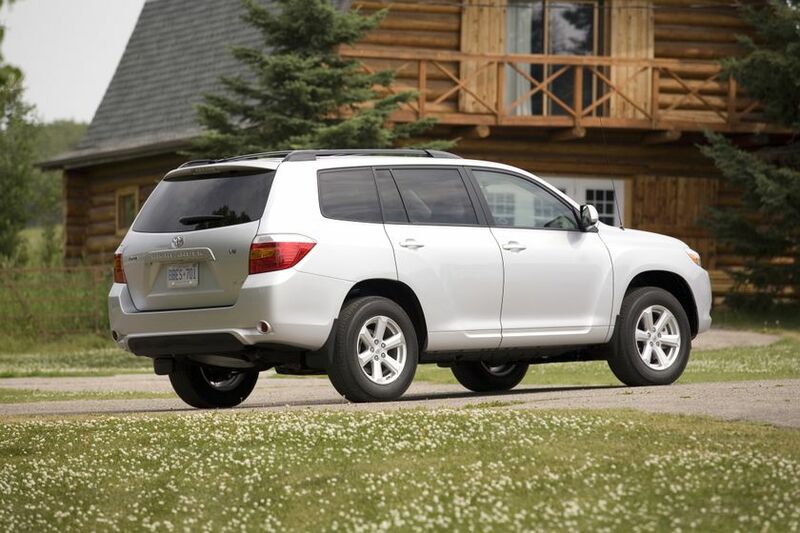 The 4-cylinder Toyota Highlander carries a manufacturer’s suggested retail price starting at $33,250. The V6 Toyota Highlander’s suggested price starts at $37,870 for the standard model, $42,810 for the Sport model, and $46,510 for the Limited model.